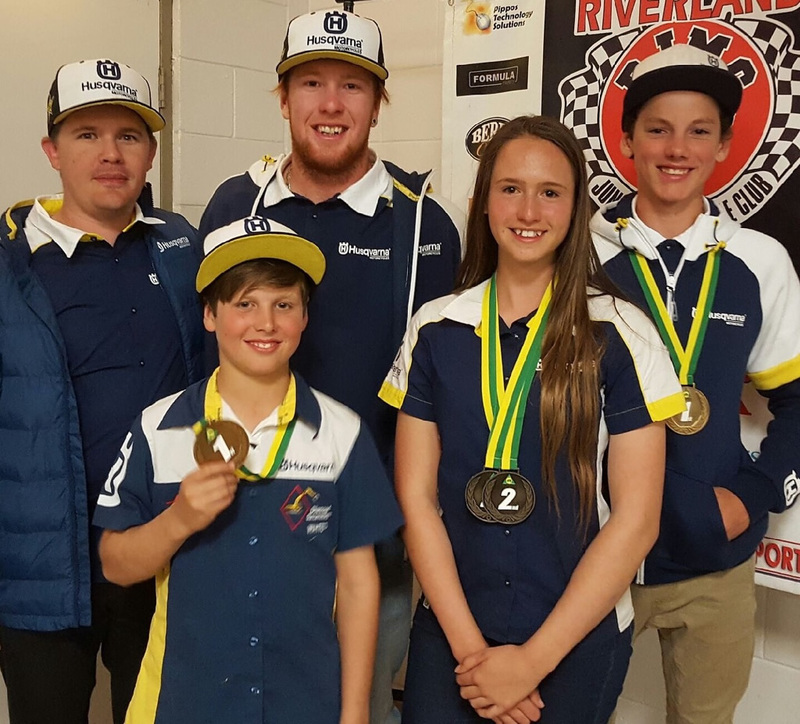 Husqvarna Australia is still celebrating a most exciting breakthrough by its junior racing team in the wake of the Australian Junior Motocross Championships which concluded last weekend at Renmark. The famous off-road pioneer which prides itself on giving young riders the chance to compete at the highest levels, was provided its first Australian junior motocross championship by MotoGC-backed Bailey Malkiewicz, and then three other podium finishes to boot! Malkiewicz – who fittingly was the first rider signed to the new-look of the Husqvarna Junior Motocross Team – powered his Husqvarna TC85 to victory in the 150cc 14-U16 class ahead of John Bova and Tyler Darby. The team looked well on the way to another championship when Callum Norton bursting out of the blocks to win the first 150 2T/2504T moto, and blasted his Husqvarna FC250 away to a convincing lead on the third lap of the second moto. However, the Road & River Motorcycles crashed heavily, suffering a concussion and was forced to make a heart-breaking withdrawal from his last ever Australian junior championships. Tanesha Harnett took her career-first Austrian junior motocross championship podium, then quickly backed it up with another one. The R&D Husqvarna rider took her Husqvarna TC85 to a runner-up finish in the 85-150cc 12-U16 Female category, picking up another silver medal when she powered her TC125 to second in the Female Lites. Riley Dukes provided some more success for the R&D Husqvarna dealership with his runner-up finish in the 200-250cc 15 years division. He also finished sixth in the 125cc 15 years. Dominic Walker used the occasion to have his first outing on the Alessi Motorcycles Husqvarna TC 125 in top-level company, and as well as the experience, he gained qualification to the championship rounds. Jon Hafey, Husqvarna Australia Brand Manager- “This win is the first Australian Junior Title ever for Husqvarna, so it’s a very significant milestone for the brand. Roland Ward – HQVA Junior Race Team Coordinator: “I’m thrilled, there were lots of highlights for us, and they all went out there and gave it 100%, so you can’t ask for more than that. Callum Norton was leading the 250 championship but unfortunately he had a pretty big fall and gave himself a decent head knock and was forced to withdraw, which he was pretty devastated about. I definitely think he would have won it. Riley’s win in the last race to get a second in the 15 years class was just sensational. 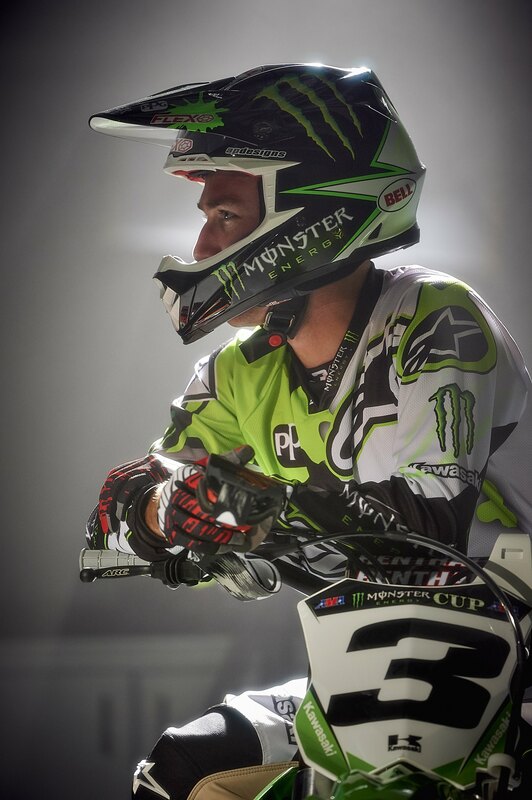 He needed a start, got the start and just checked out and did what he needed to do to get second in the championship. When we took on Husqvarna, Bailey Malkiewicz was the first rider that we signed, so it’s great that he becomes the first kid to get us a junior national championship, and Tanesha’s two runner-up finishes were fantastic. Dominic Walker had a blast in his first outing on the 125. Qualified for the finals and gained some valuable experience. Riley Dukes: TC125 & FC250 – “I had a good week, but I brain-faded once or twice and didn’t really qualify the way I should have. 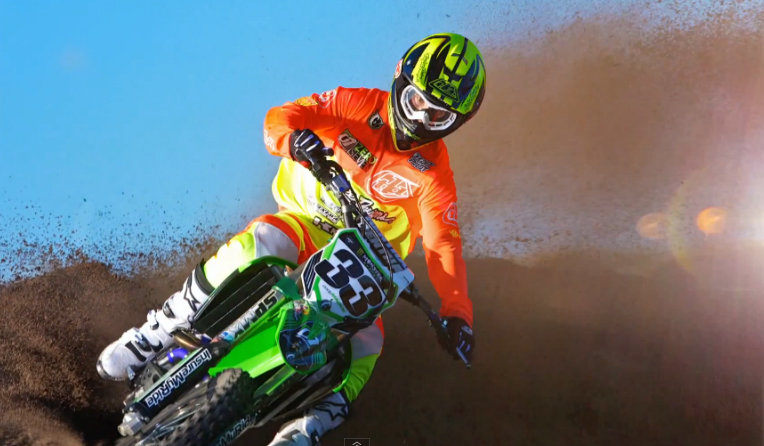 I pulled out a holeshot and a win in the last one on the 250. I finished second on the 250 and then sixth on the 125. All in all it wasn’t too bad a week.